I thought I’d write a quick blog on the equipment we recommend here at K9 Trail Time because I’ve noticed more and more I’m being asked what I recommend. The short answer to that is everything on the website! I set up K9 Trail Time with only a few ranges of products I’d tried and tested and have added to this over the last 3 and a half years, to the variety you find on our website today. The reason I have chosen to stock it is because I recommend it. Now I know that’s not very helpful for anyone just starting out in the dog sports and appreciate when people ask me that, they are looking for a much more specific answer. What people are really asking me is ‘what do you recommend for my dog and me?’. This is harder for me to answer, particularly if I’ve never met you or your dog and have nothing else to go on other than perhaps a breed or size of dog. These questions are the bare minimum I need to be able to make any sensible, specific recommendations and this only covers your dogs harness, not the waistbelt for you or the bungee line you will need to absorb the impact of pulling. If you’re thinking of taking up bikejor or dog scootering, I would need to know a little bit about your bike or scooter and what your preferences are for using an attachment. 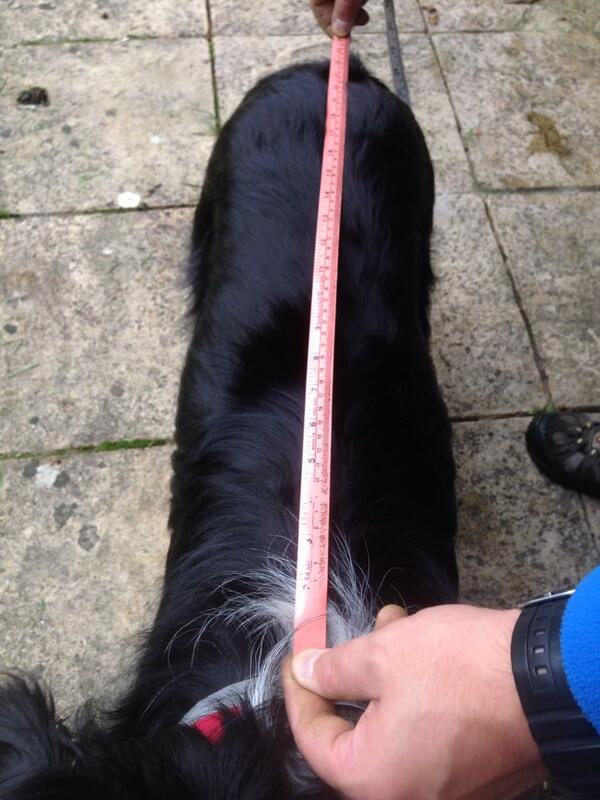 Measuring your dog is one of the most important things to get good at when choosing kit. 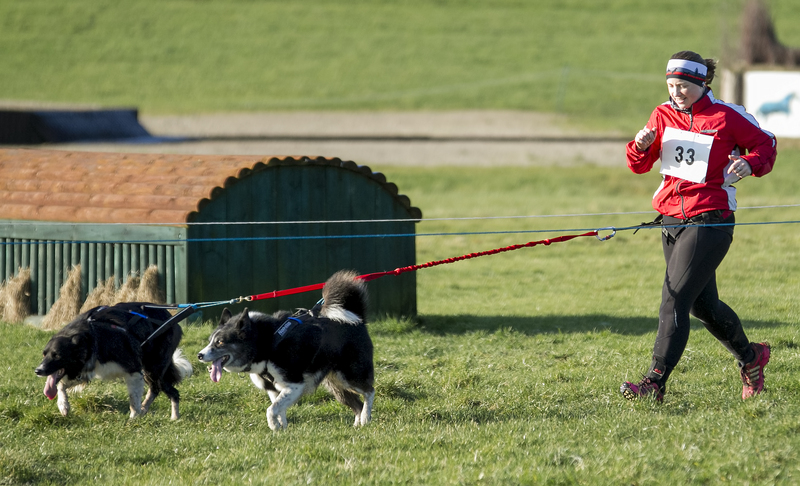 Once I know a bit more about what you are looking for I can then use the information you have provided and the measurements you have taken for your dog and have a look at which harness might fit your dogs’ size and shape but also suit your dogs’ running style. It is not an easy process and it is often difficult to use guess work but we always get there in the end. I can also make some suggestions for belts, lines or bike and scooter attachments, when I know the key things you want from the equipment. However, there is always going to be an element of choice for you and you will have to make a decision for yourself based on any recommendations, as I will never just tell you what to buy! The main aim of stocking so many different types of equipment is to give you as a customer a chance to be involved in the process of selecting kit, to ensure you are happy with the products you end up with. 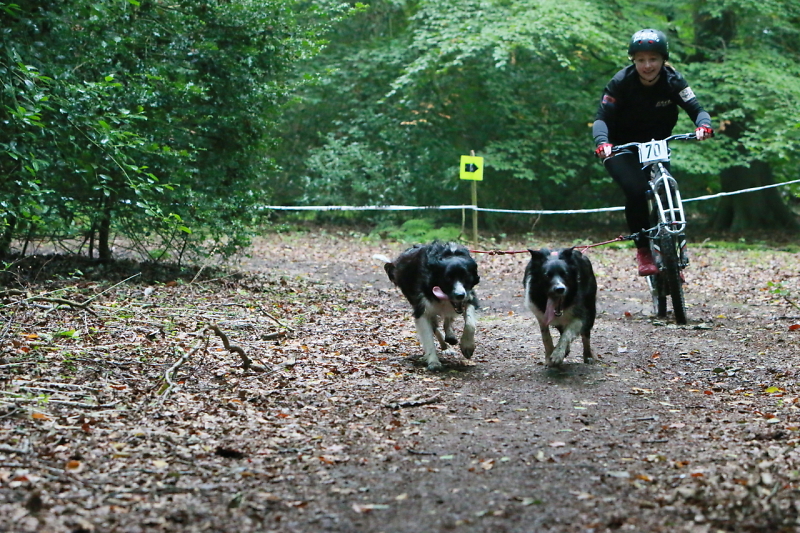 In conclusion, I just want to say again that every product on http://www.k9trailtime.com has been tried and tested by us personally and we have tested many more products which haven’t made it to the website, so when I say I recommend everything on the website I really do mean it! If you have any questions at all about any of the products please do get in touch, the best way is often e-mail at emilyt@k9trailtime.com as I travel all over the country attending events but I will always get back to you and no question is a silly question!